Unicef UK is taking a new direction in its advertising and has hired The Community London to help with the transformation. The Publicis Groupe agency beat 72andSunny Amsterdam to win the account and become the children’s charity’s strategic and creative shop. Unicef UK has previously worked with a number of agencies on a project basis. Sophie Gallois, deputy executive director for communications, advocacy and programmes at Unicef UK, said: "The Community inspired us with their unique understanding of the world and their perspective on how we could bring our purpose and core mission to life in the most powerful and meaningful way." The Community’s work will launch to Unicef’s internal stakeholders and influencers in June, while wider integrated marketing will kick off in September. Ryan Lietaer, vice-president, managing director, at The Community, added: "There is nothing more important than the safety and well-being of children around the world and there is no organisation doing more to help children every day than Unicef. 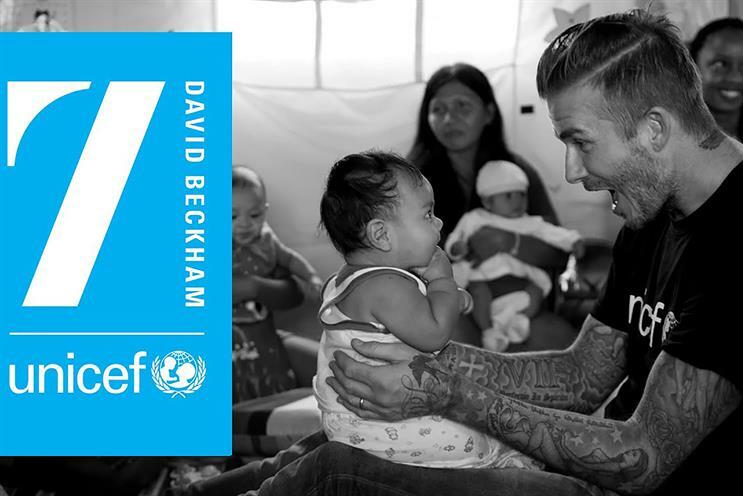 We are very proud to be chosen as Unicef’s partner and to have the chance to make a meaningful contribution to this great cause."